The Marching Illini performing at Memorial Stadium in Champaign. The University of Illinois will no longer use the music known as the “War Chant” during athletic events on its Urbana-Champaign campus. Word began to spread on social media Thursday night about the decision, which was confirmed by U of I athletic department spokesman Kent Brown Friday morning. Brown says the administration made the decision in part to enhance the atmosphere at Illini events … and in part to make those events more inclusive. 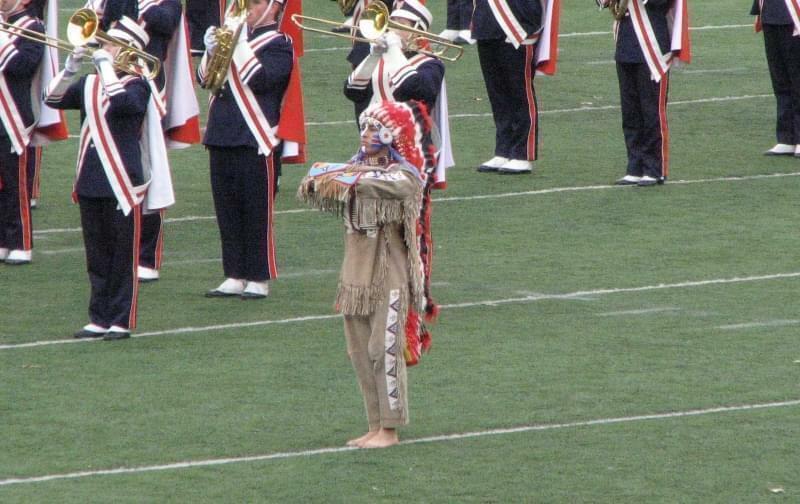 The U of I retired Chief Illiniwek as its symbol in 2007, but the marching and pep bands have continued to perform music associated with the Chief. Brown says the use of the music known as the “Three in One” will continue during halftime of athletic events. University of Illinois professor Jay Rosenstein, a longtime critic of Chief Illiniwek and the use of Native American imagery in U of I athletics, tweeted his agreement with the university's decision. Others voiced their disagreement with the decision. @IlliniAD - this doesn't sit very well. 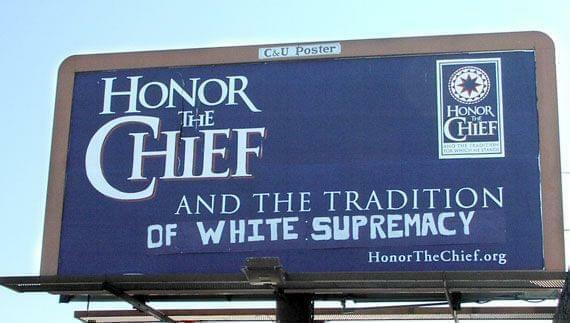 1st we get rid of the Chief because of PC reasons. But there is no logic for this. Is the band next?